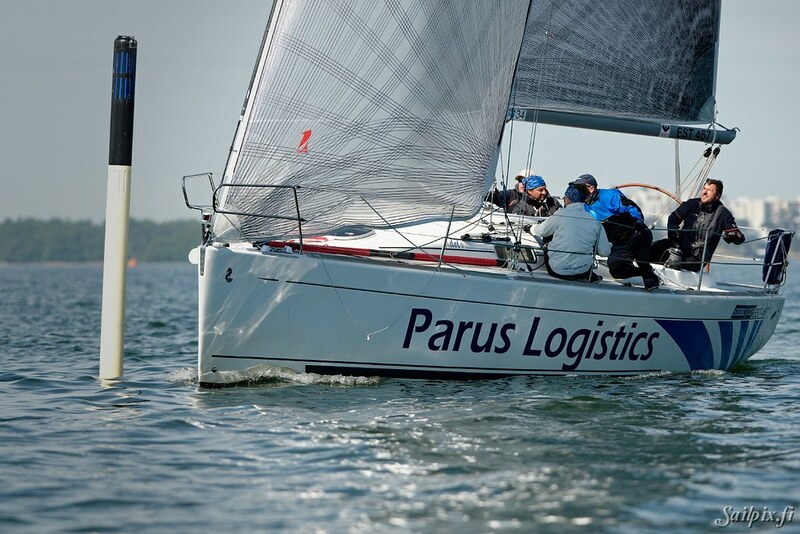 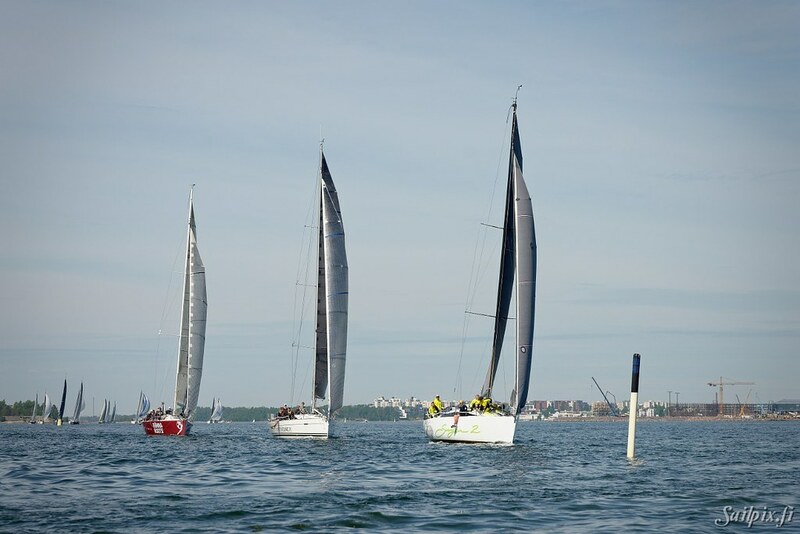 Baltic Offshore Week 2017 is at the same time Finnish and Estonian offshore championships. 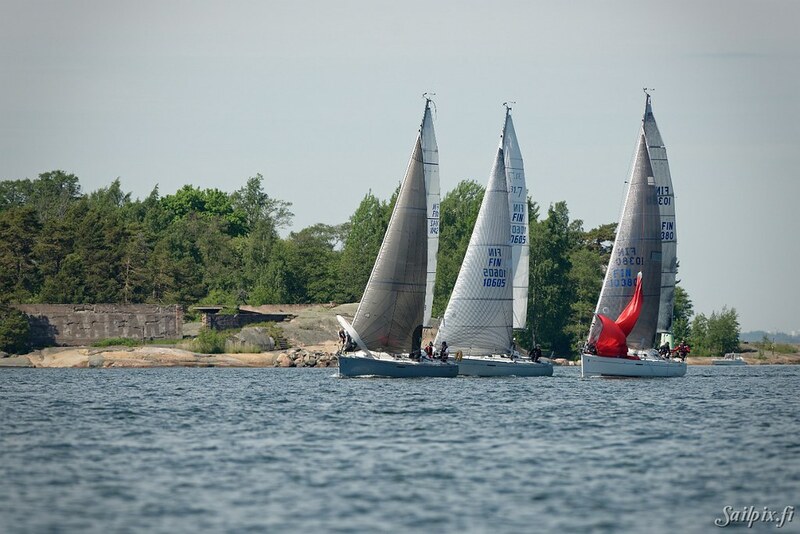 The race base is at the beautiful island “Särkkä” in Helsinki. 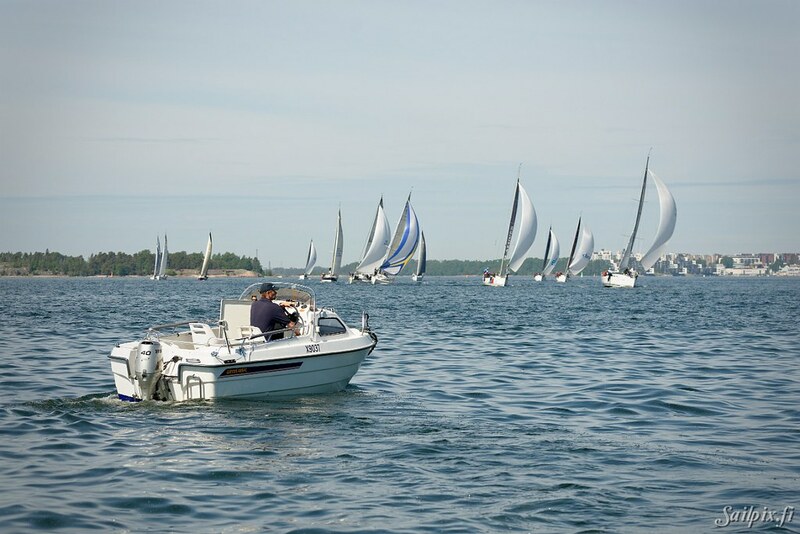 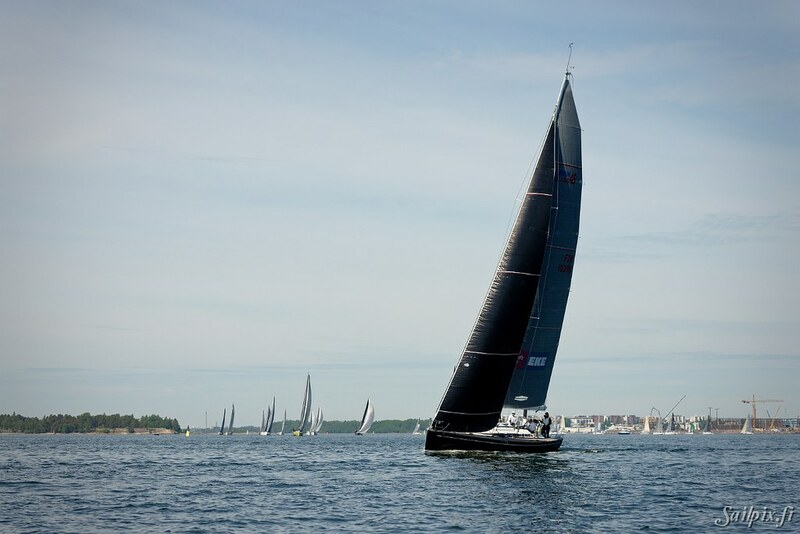 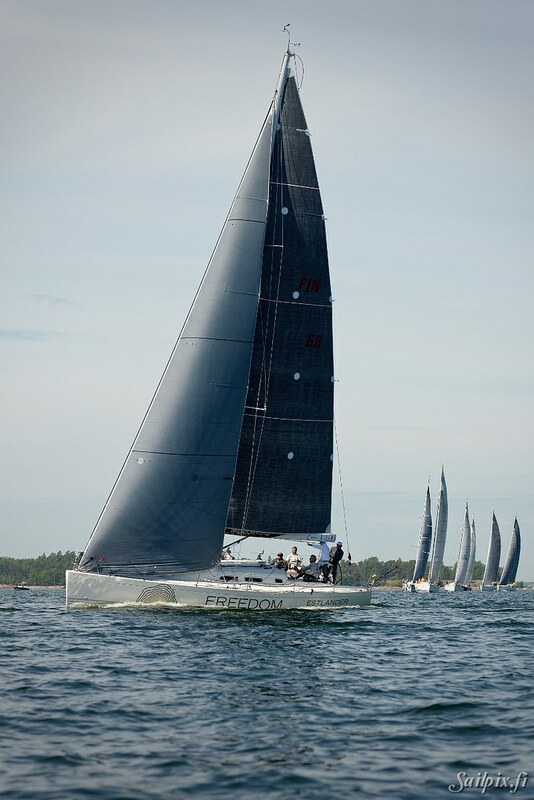 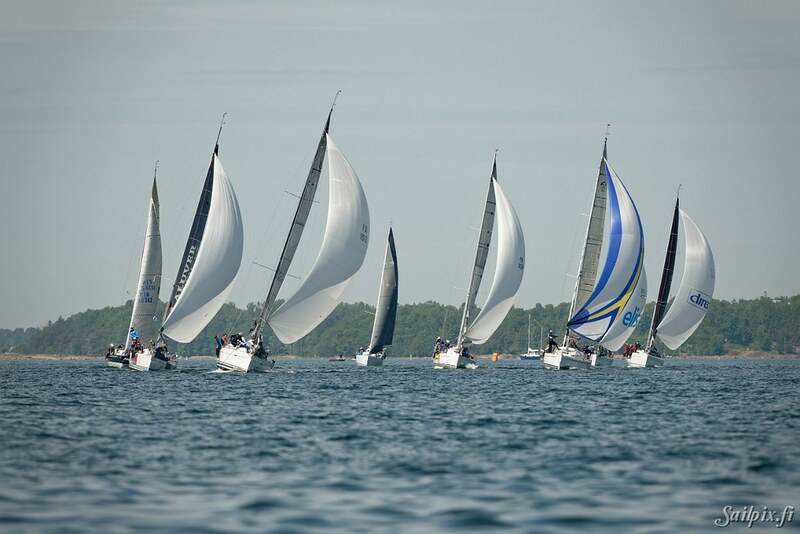 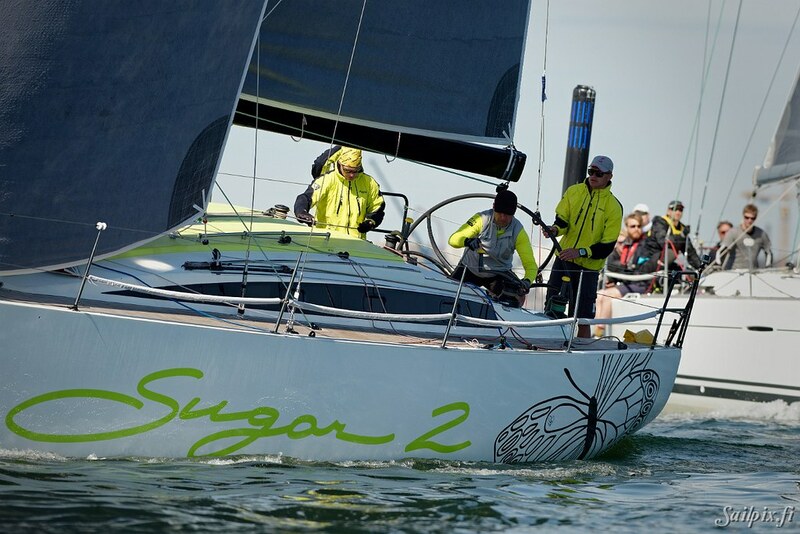 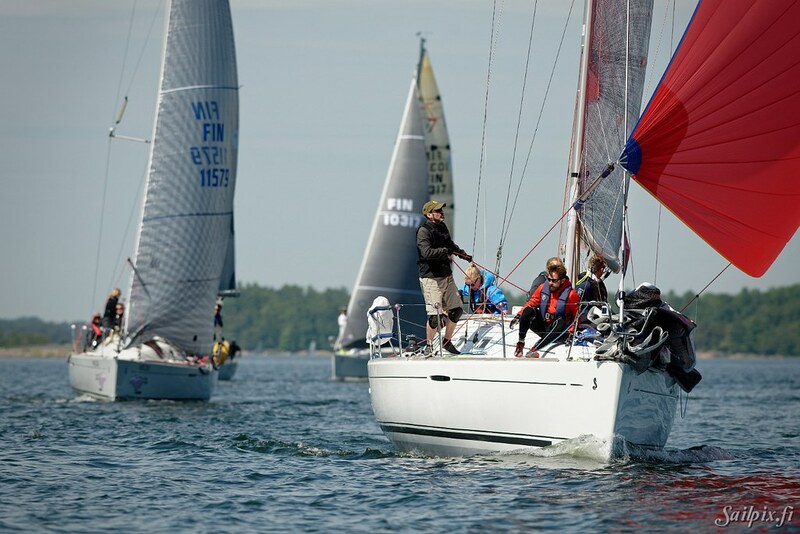 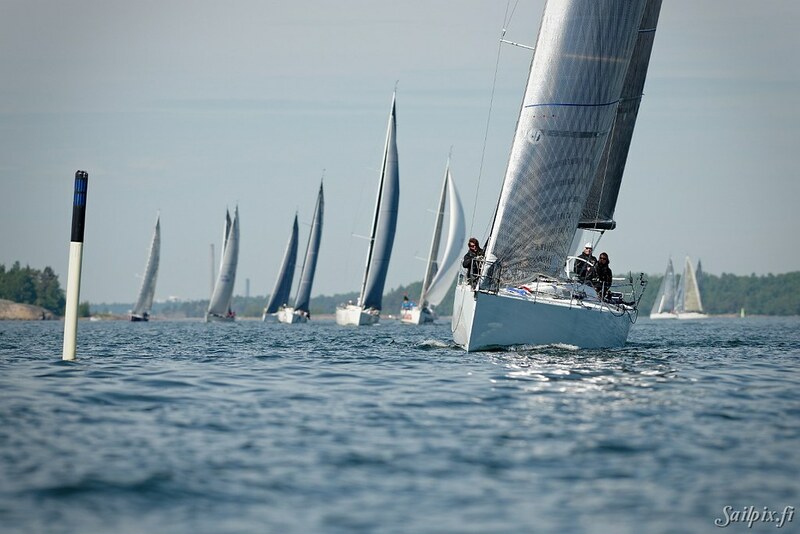 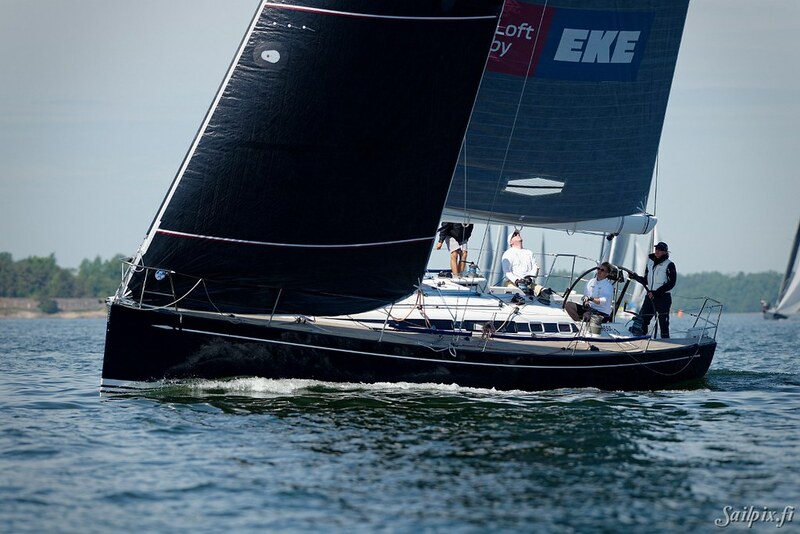 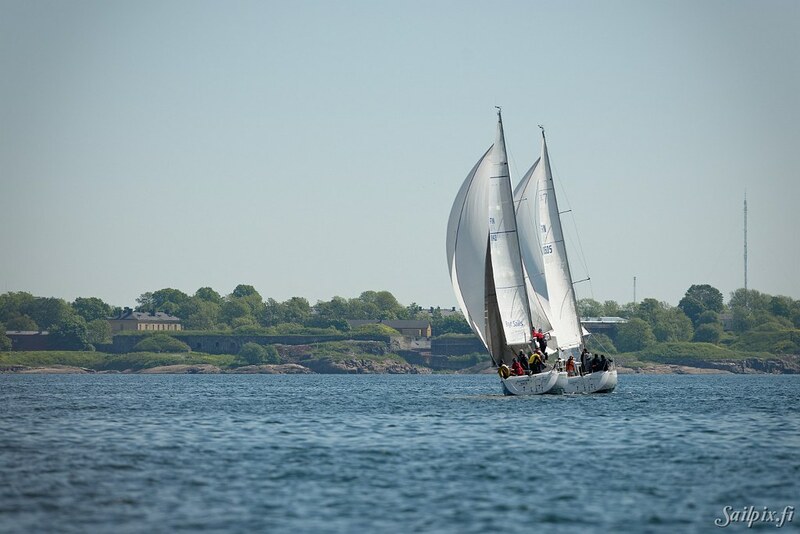 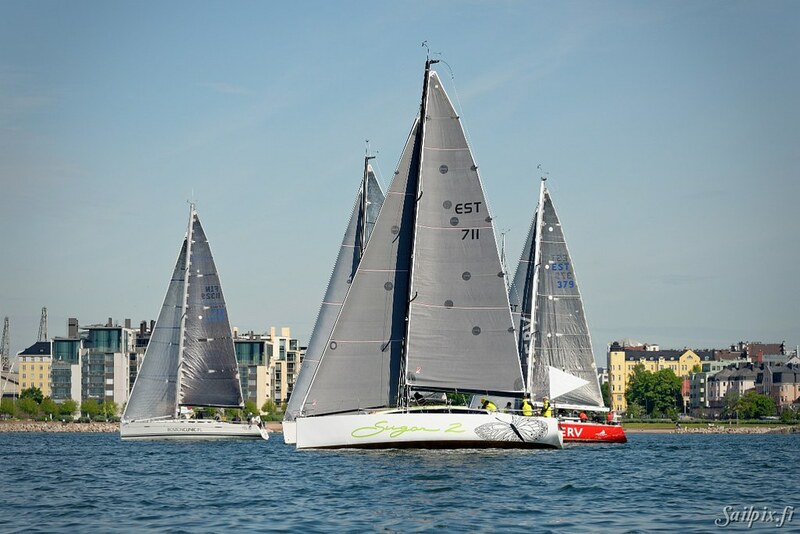 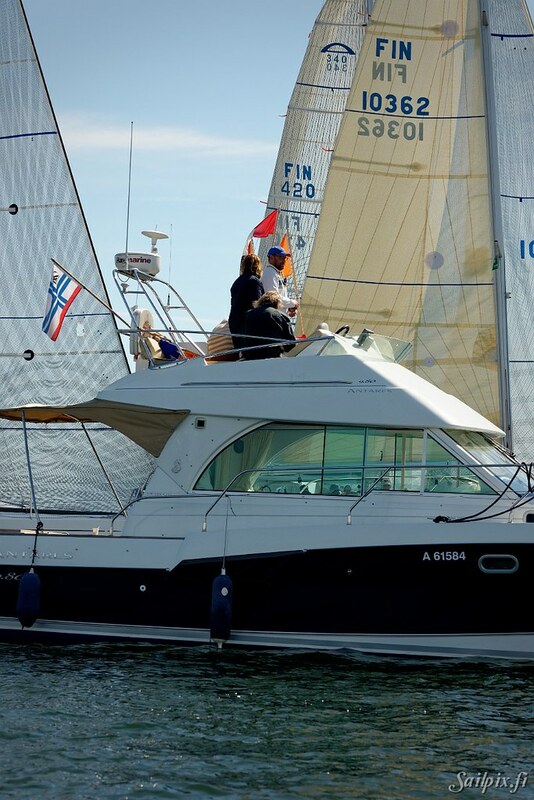 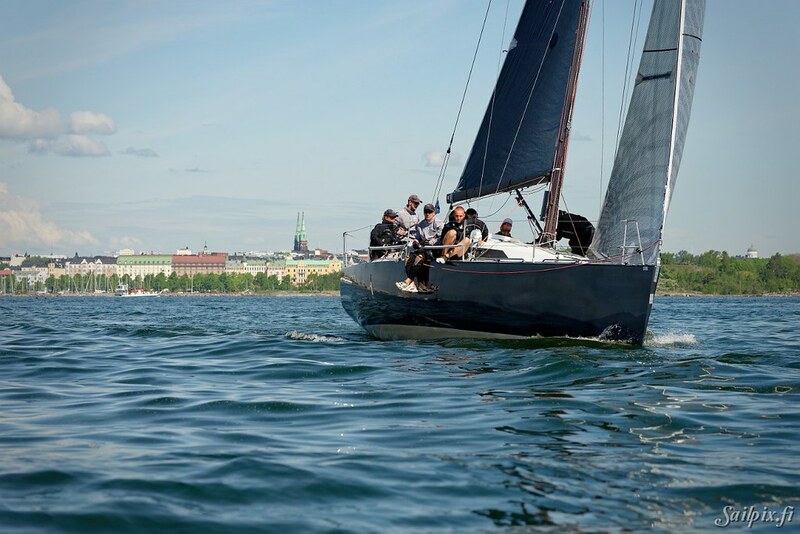 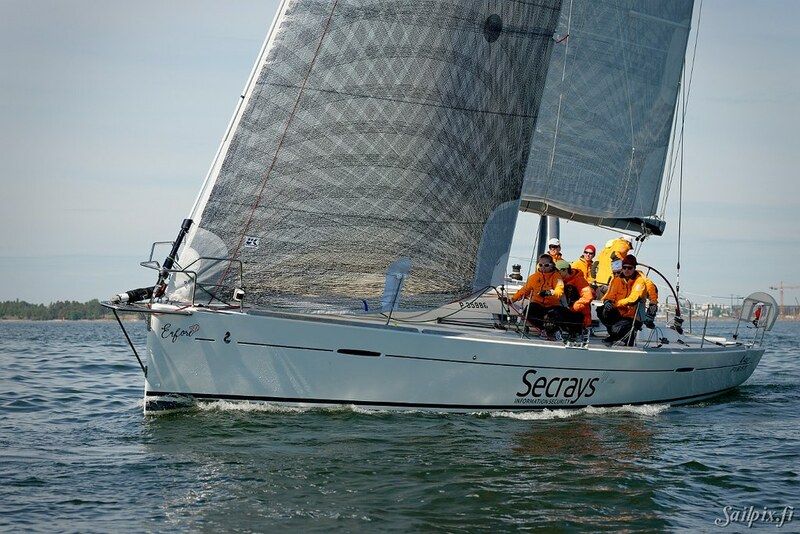 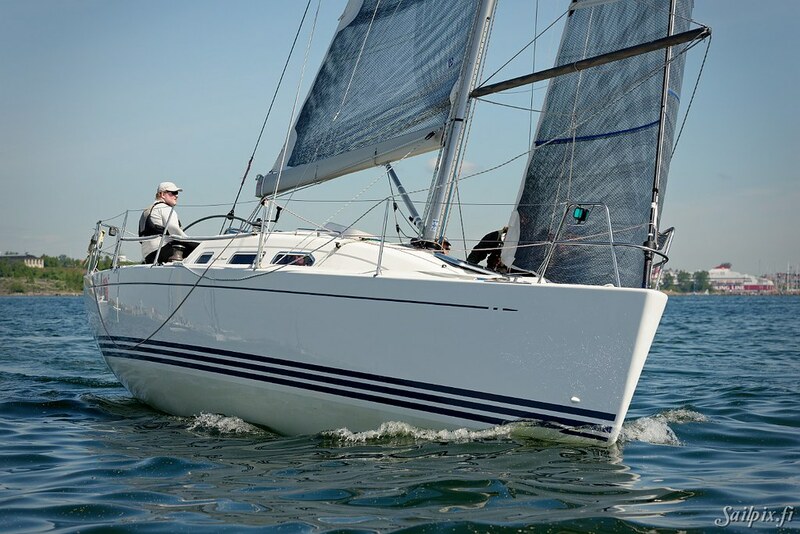 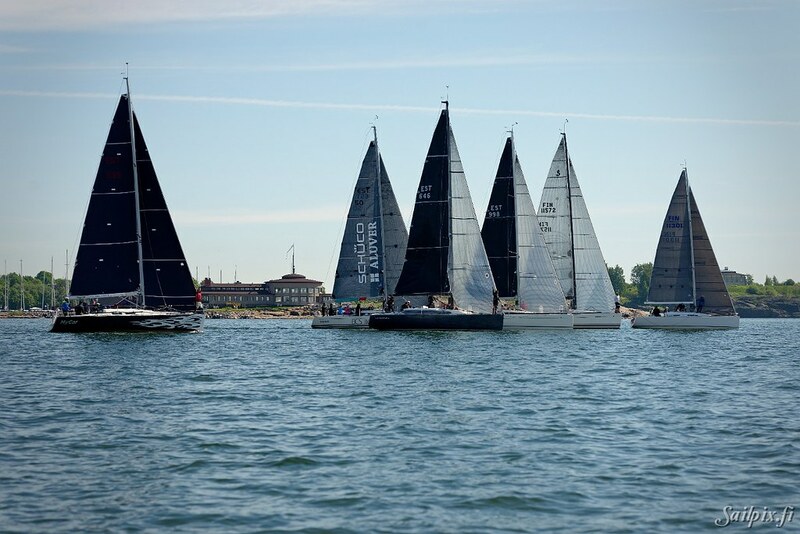 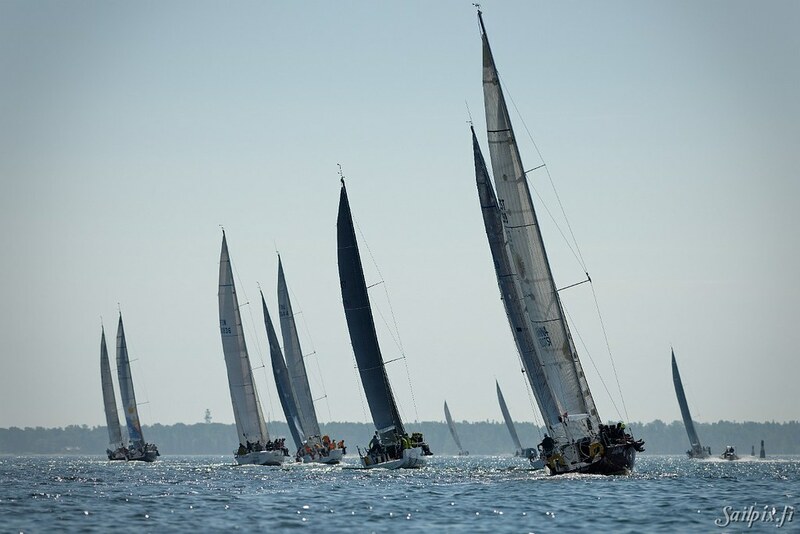 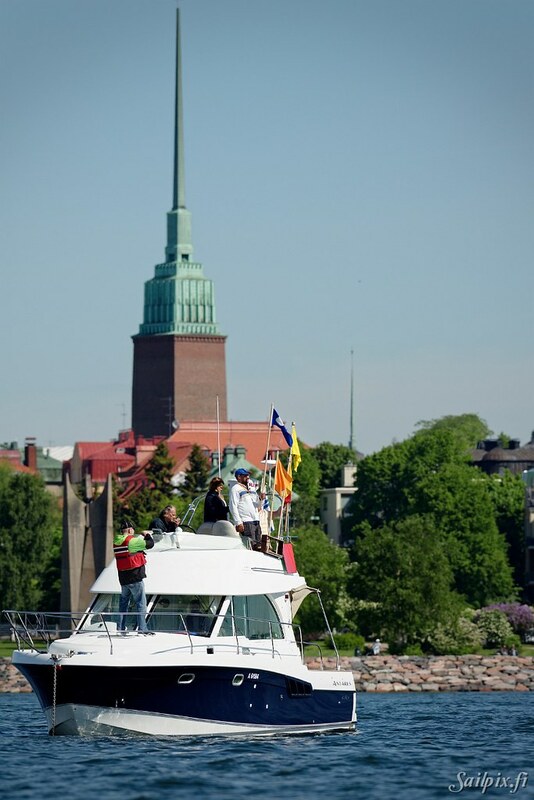 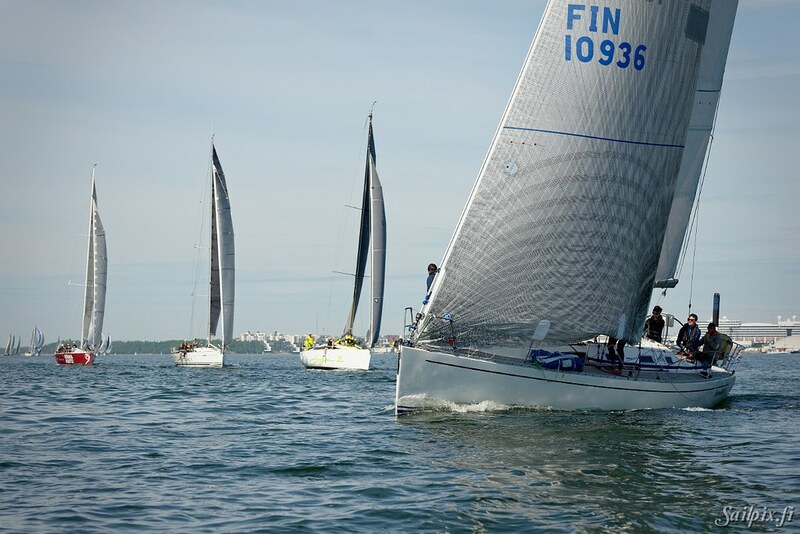 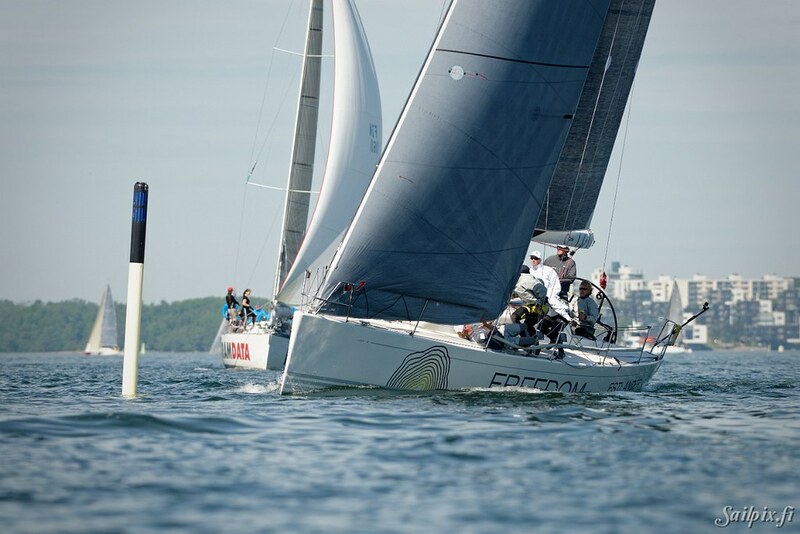 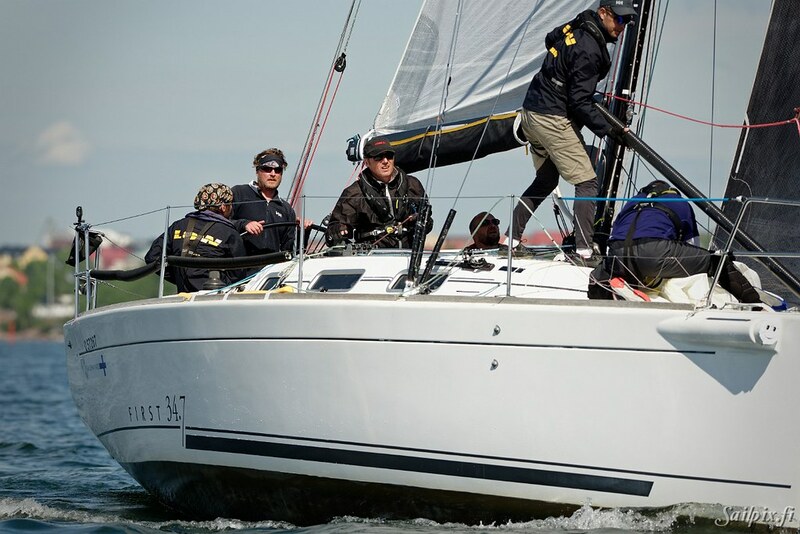 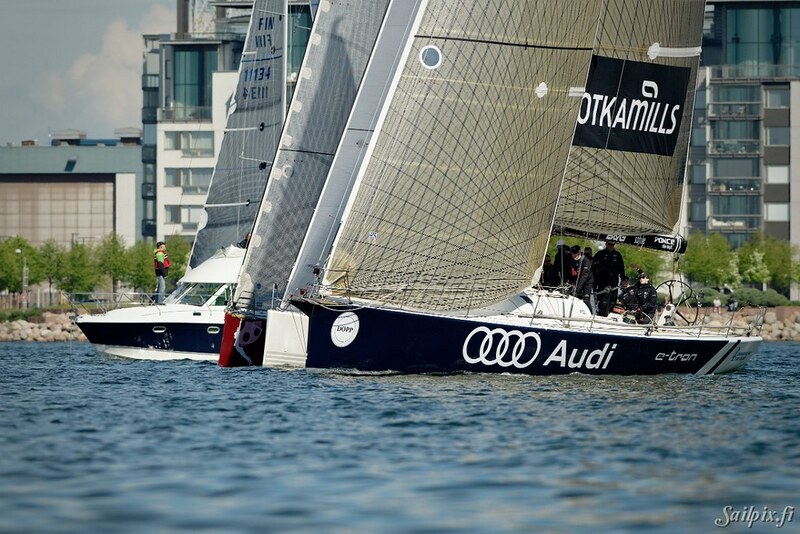 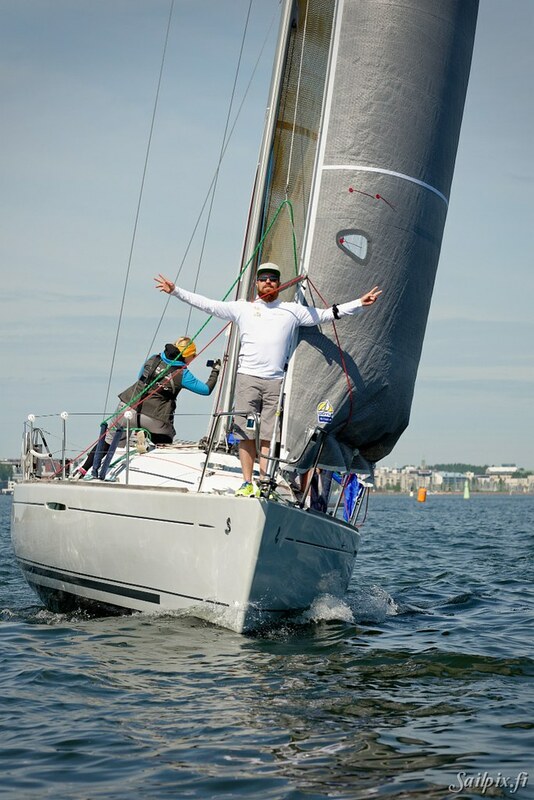 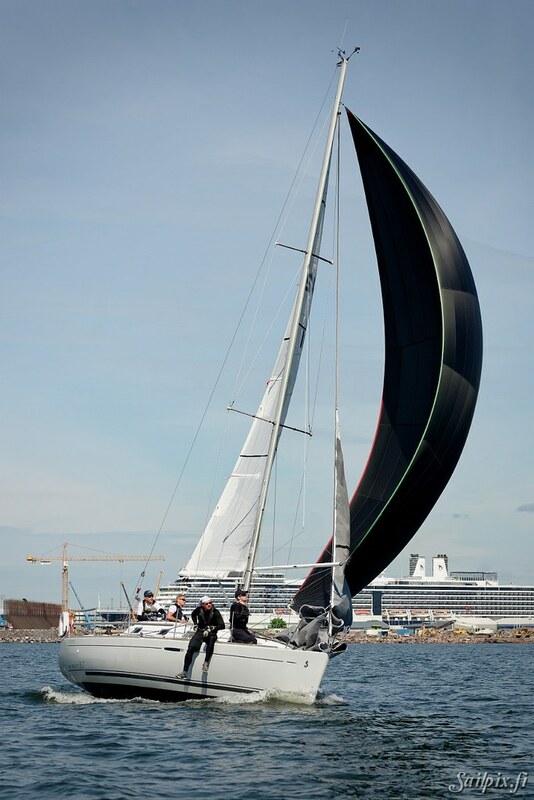 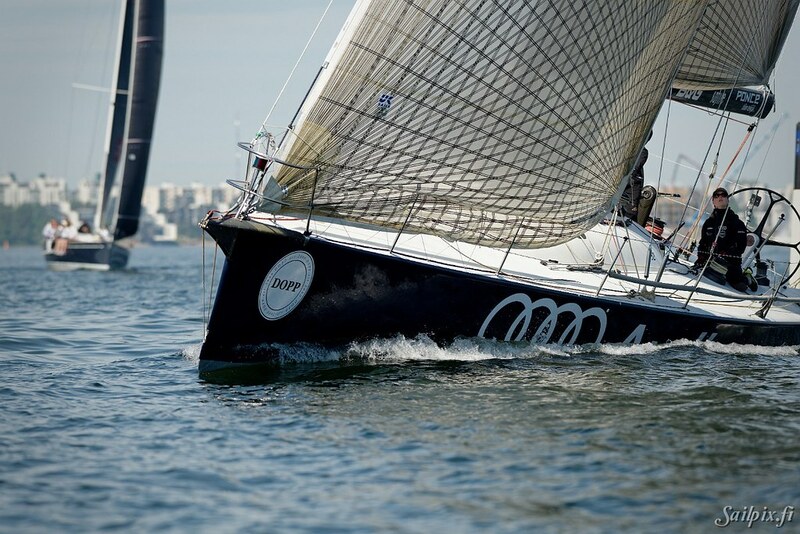 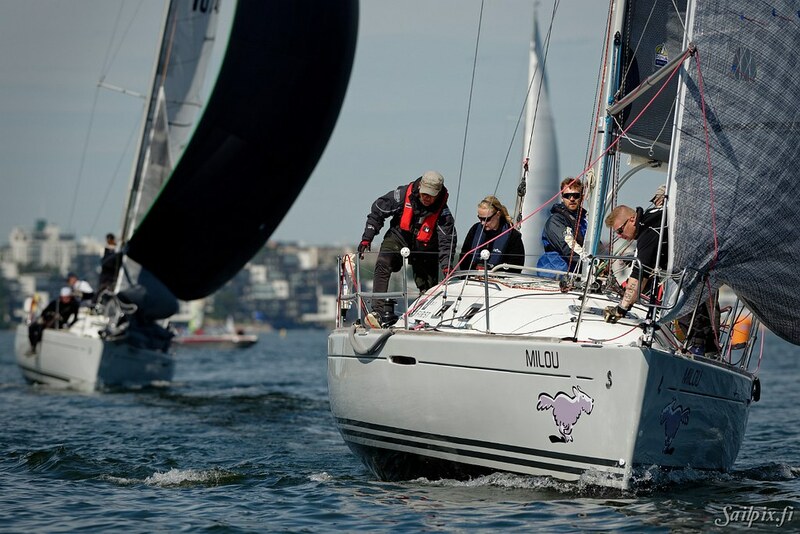 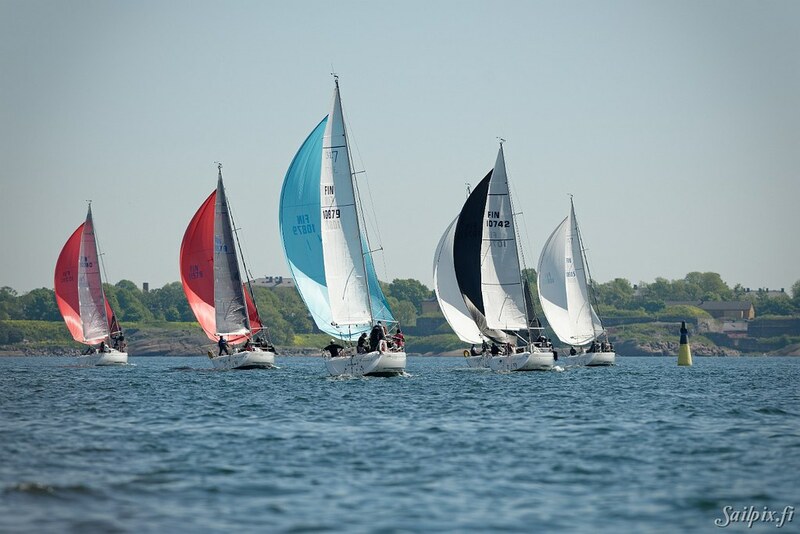 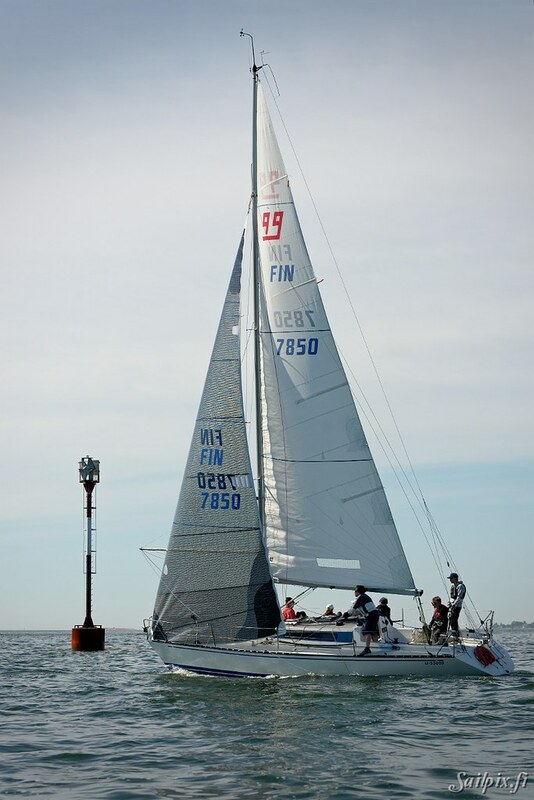 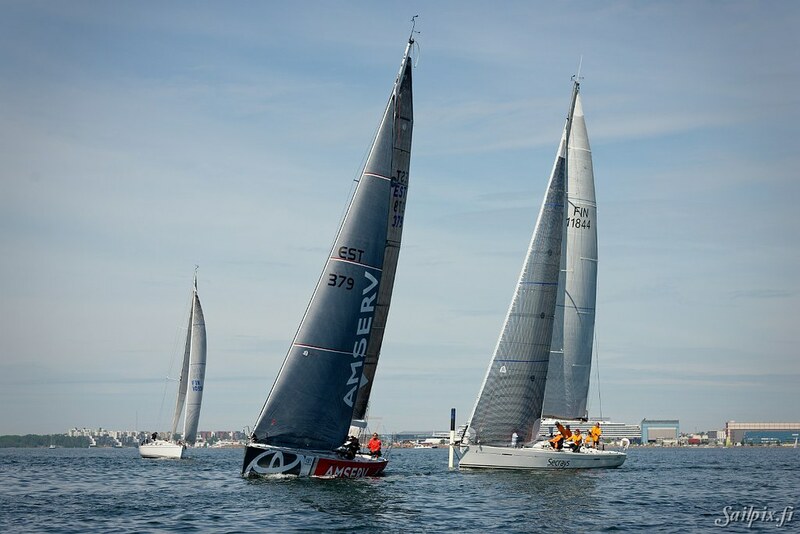 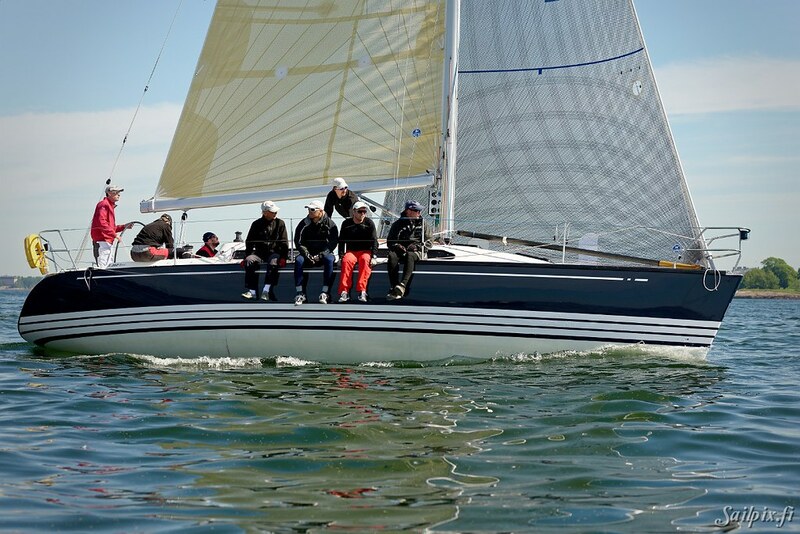 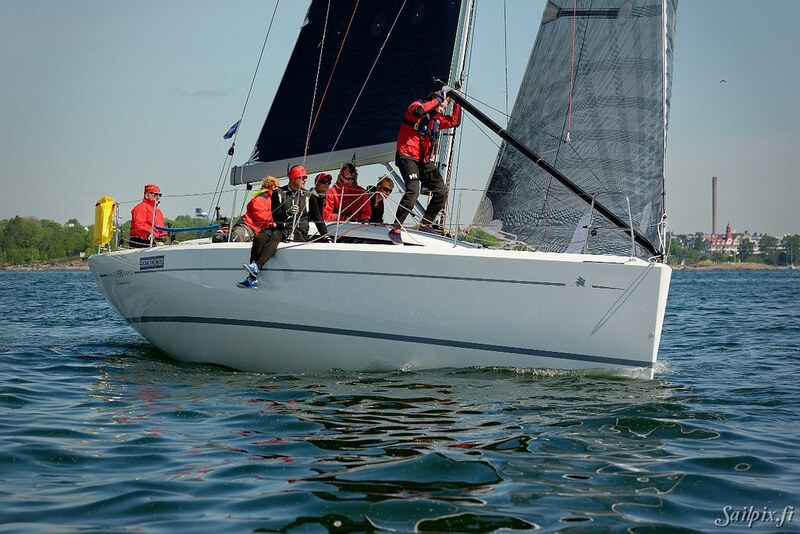 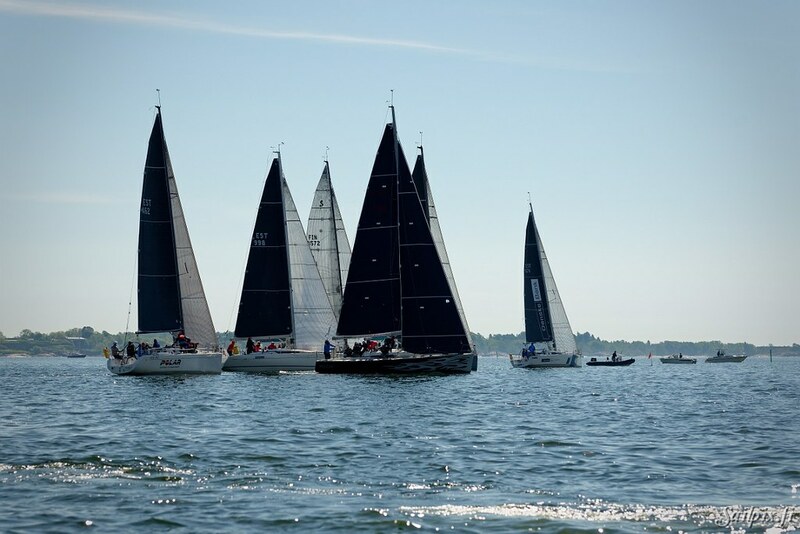 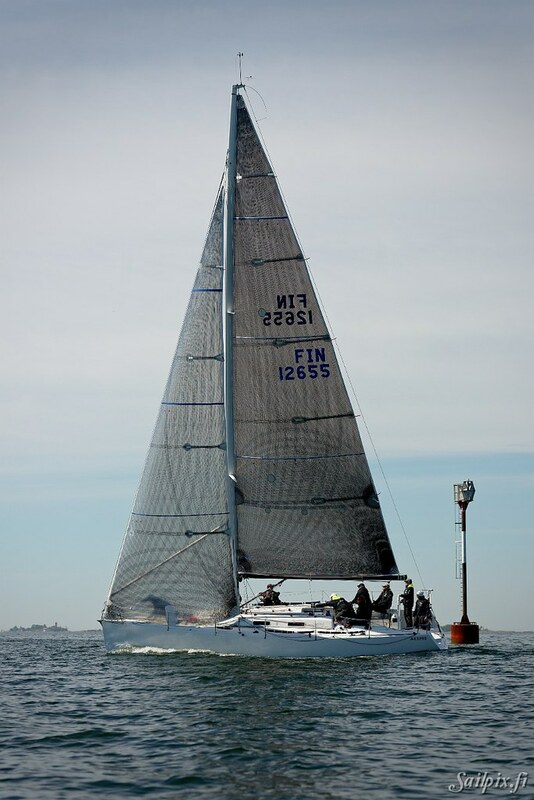 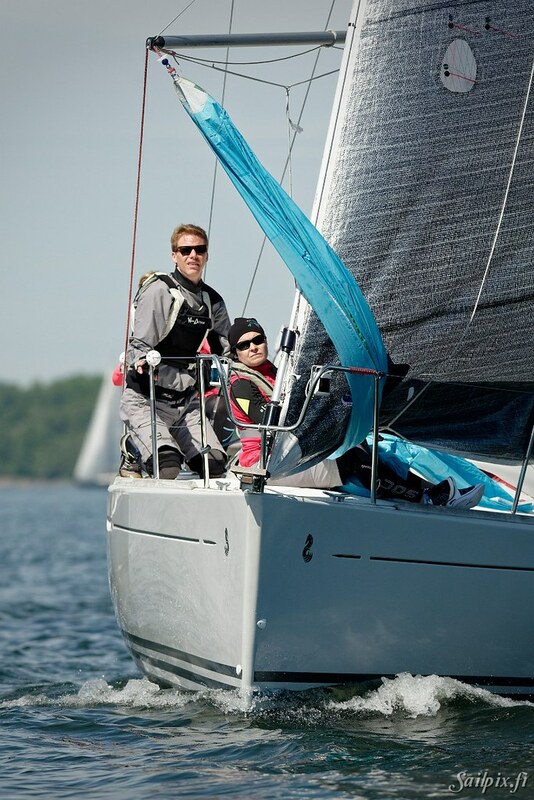 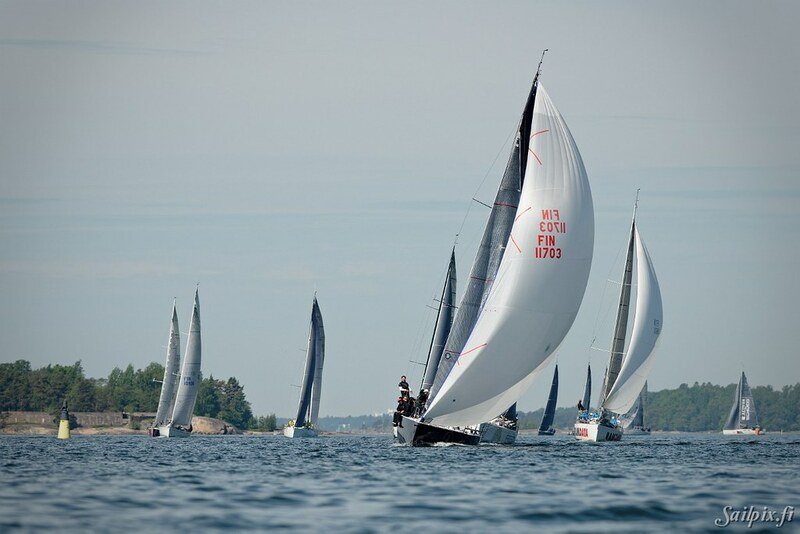 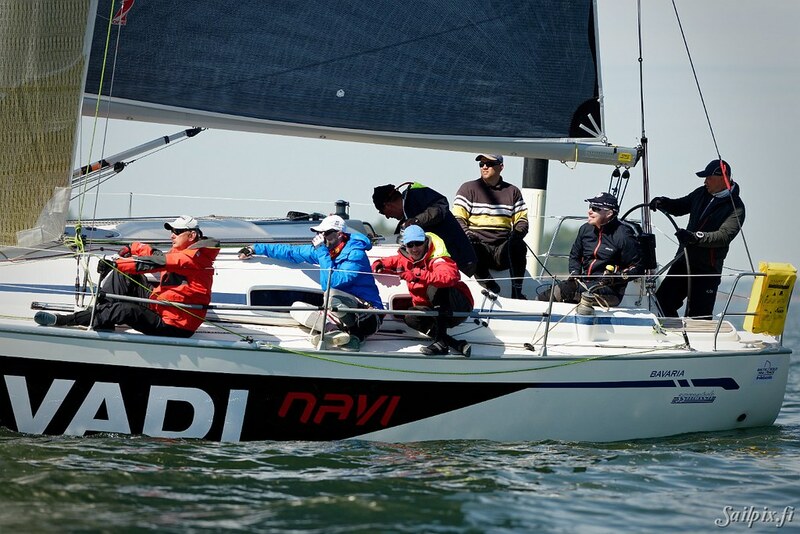 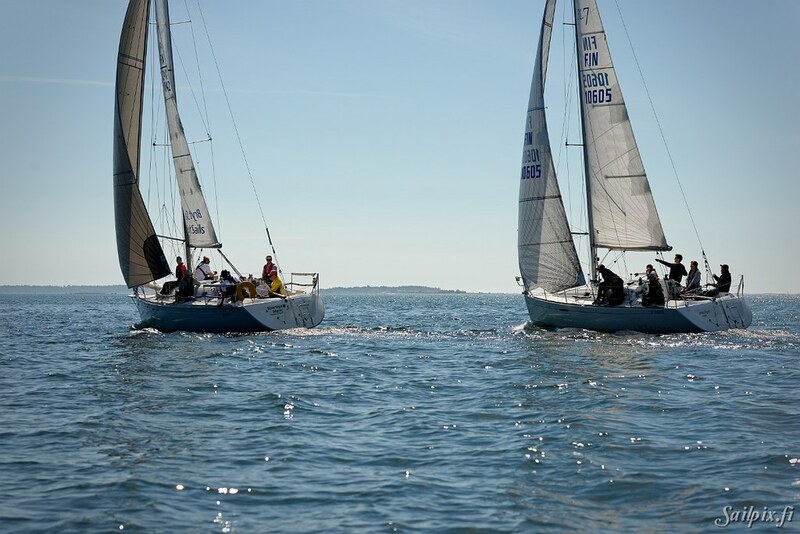 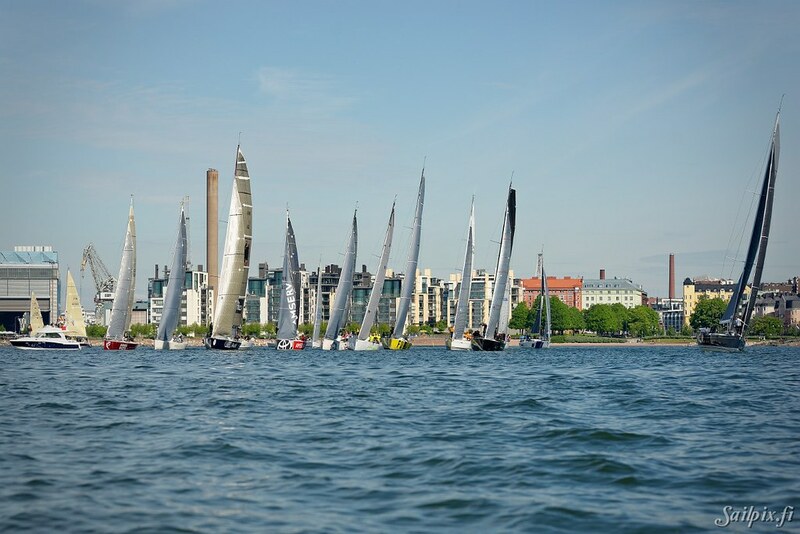 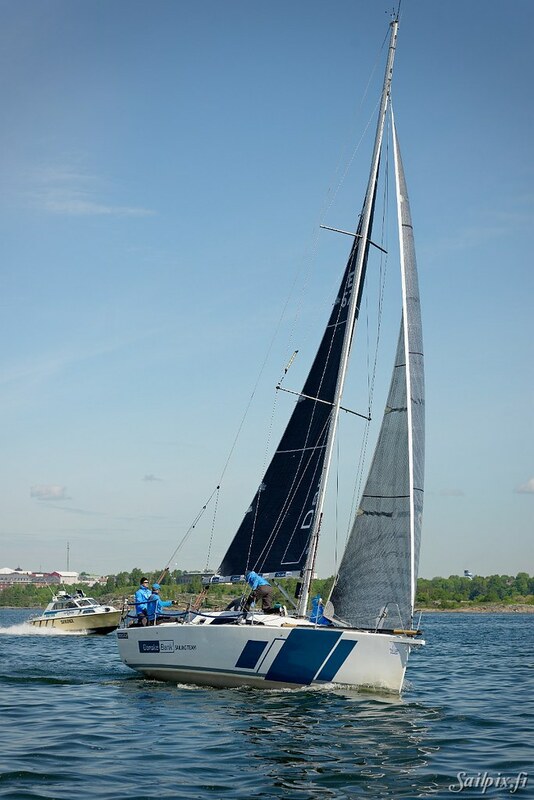 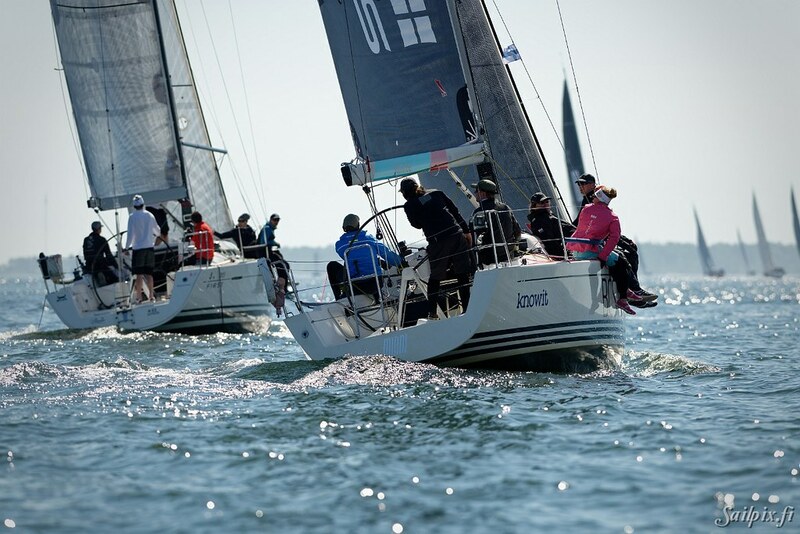 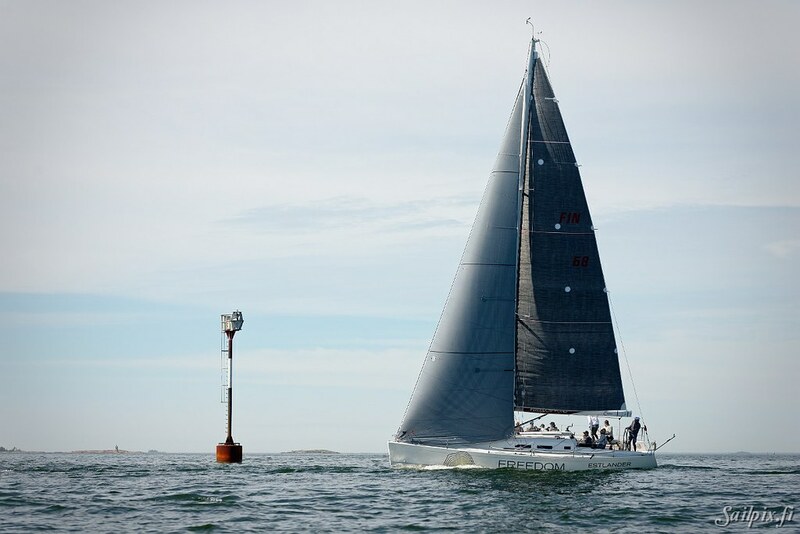 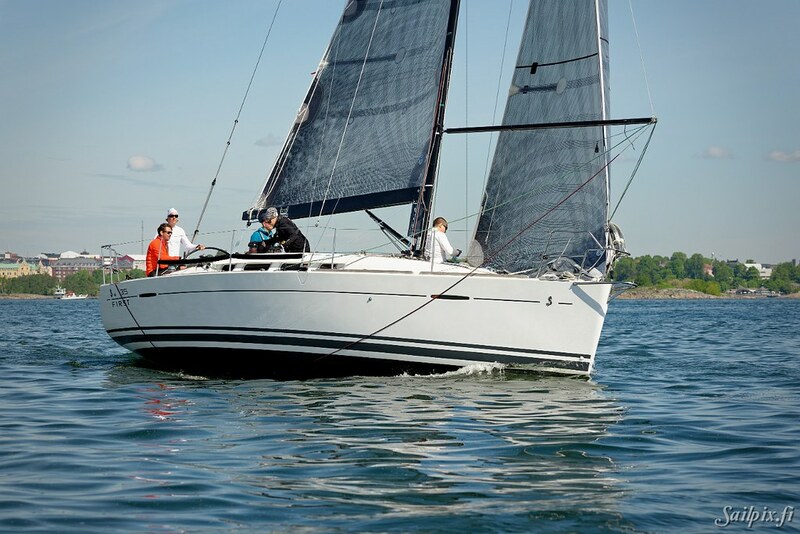 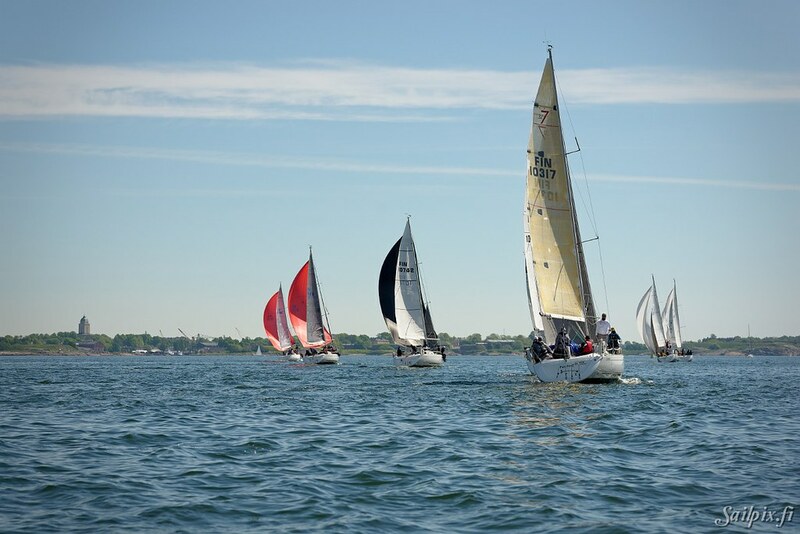 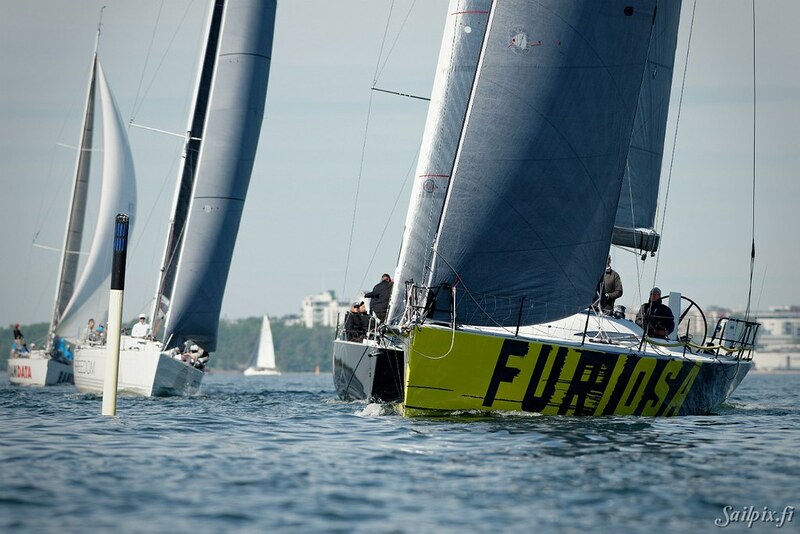 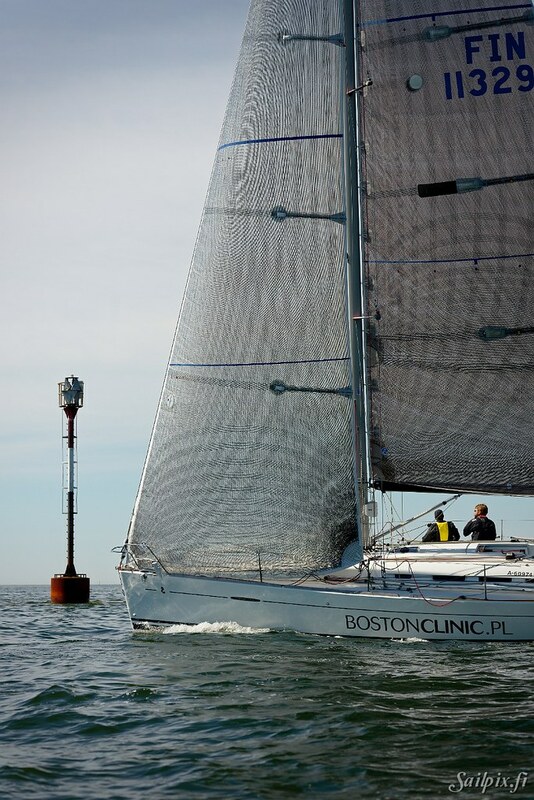 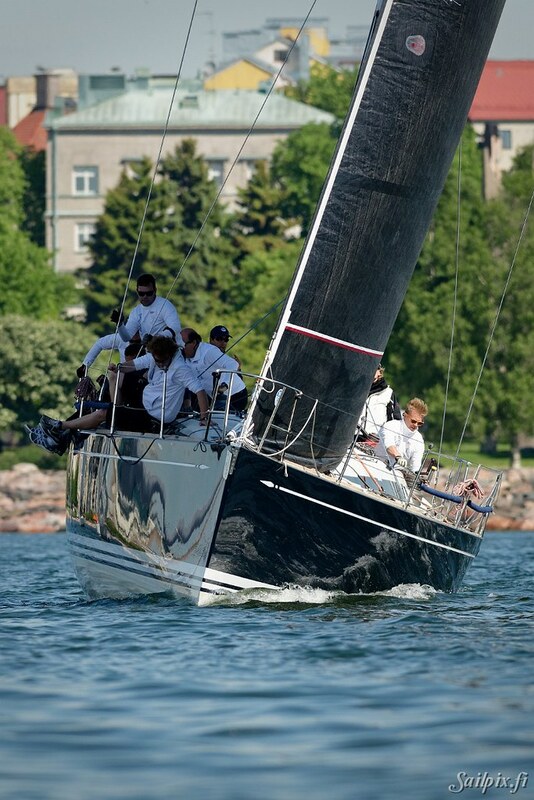 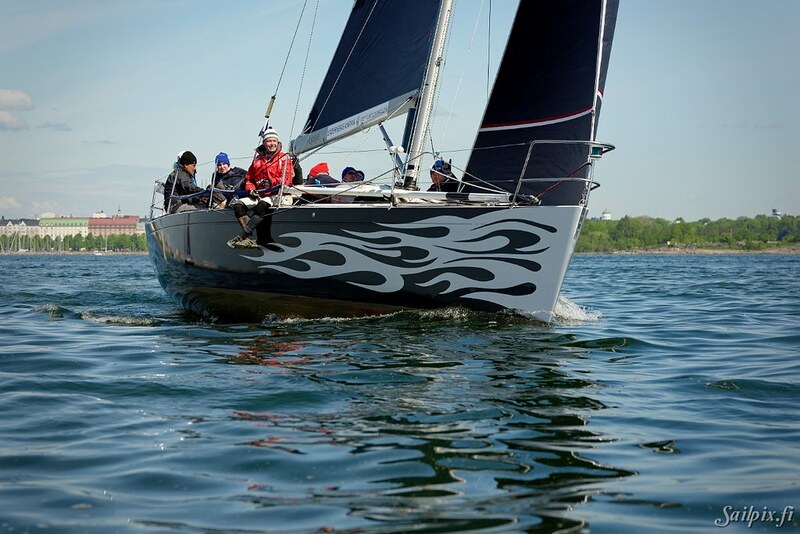 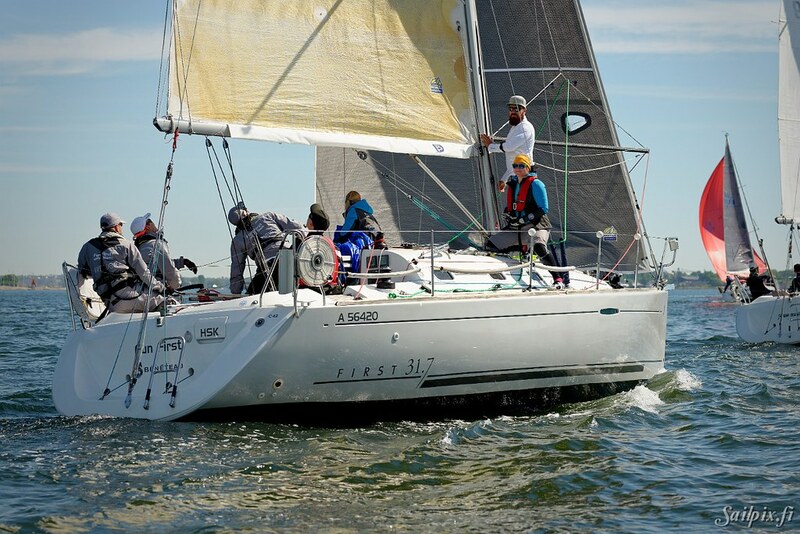 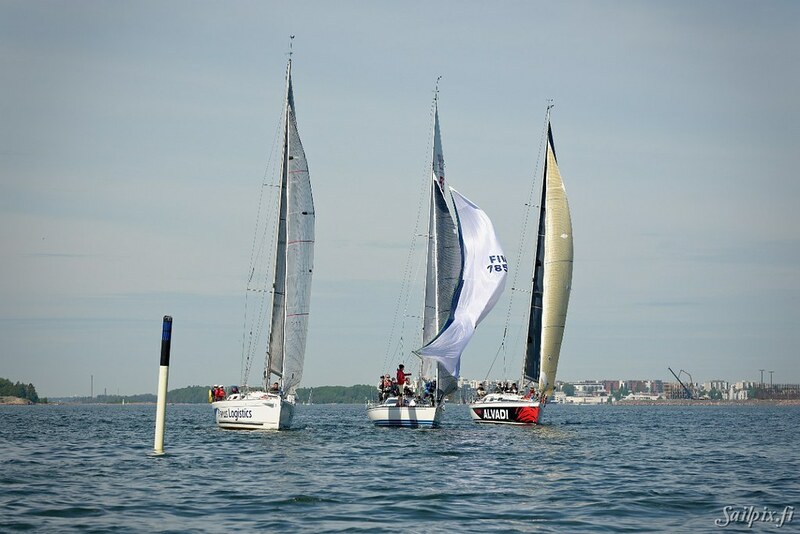 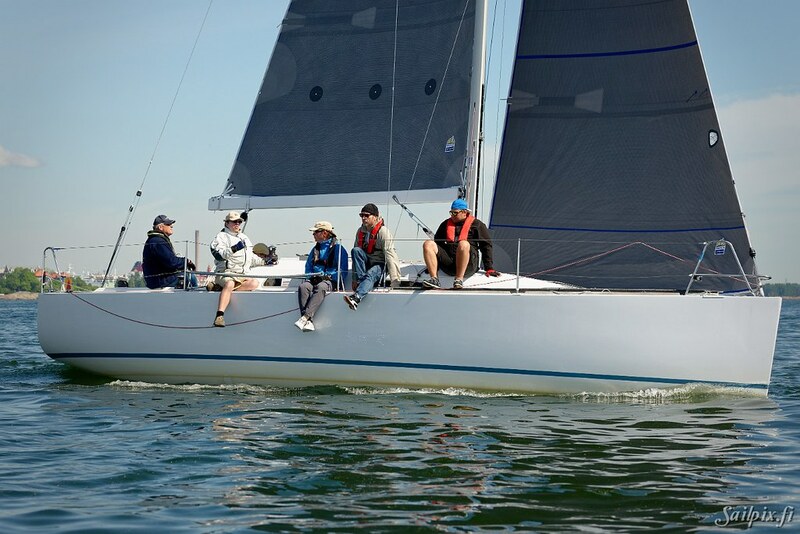 This year BOW is organized by Merenkävijät and Kalev Yacht Club. 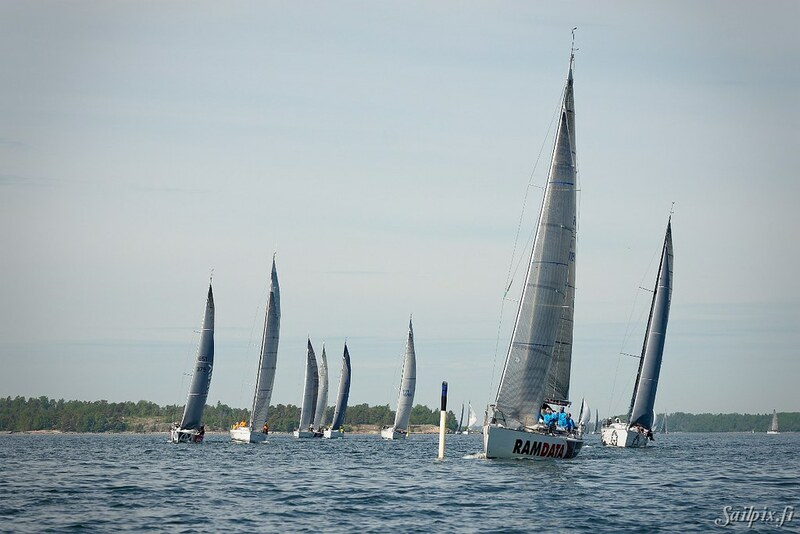 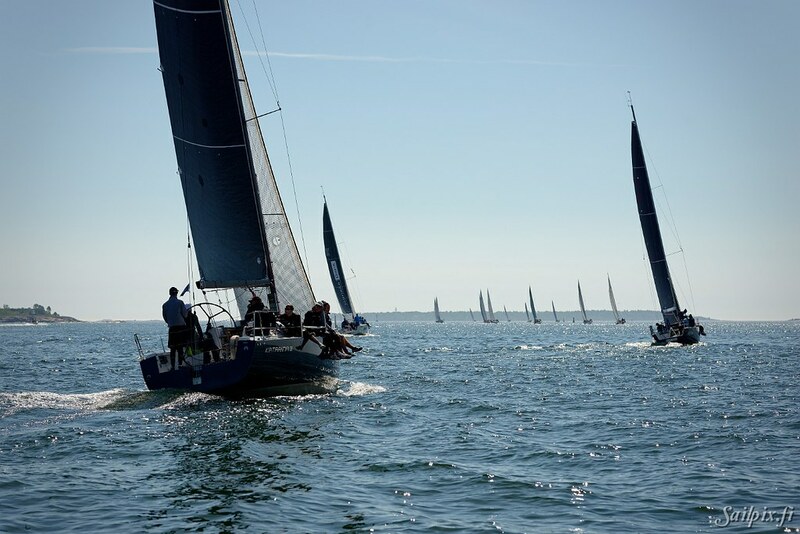 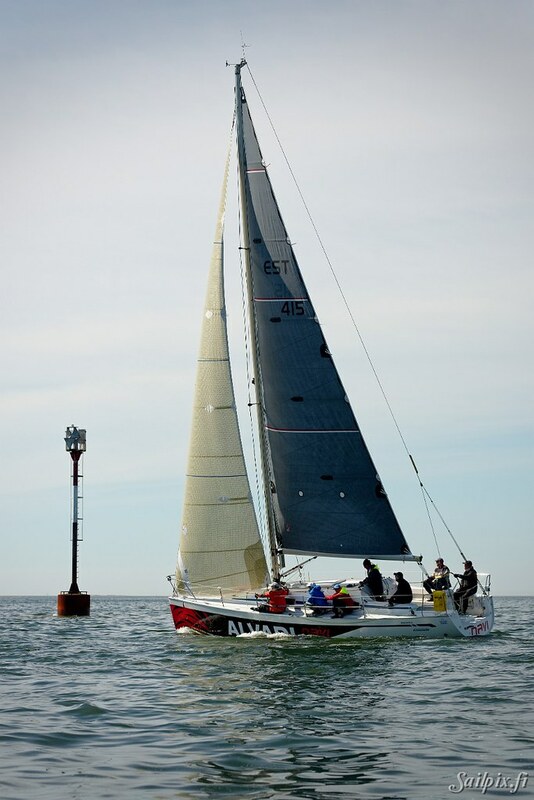 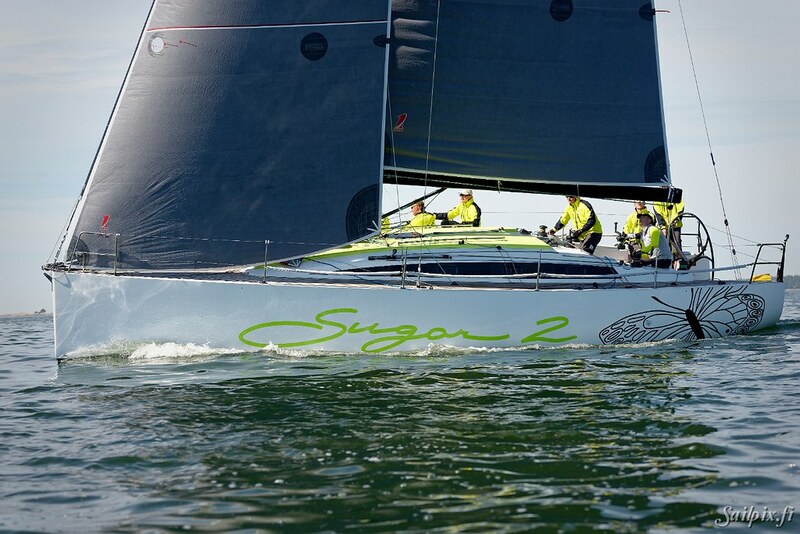 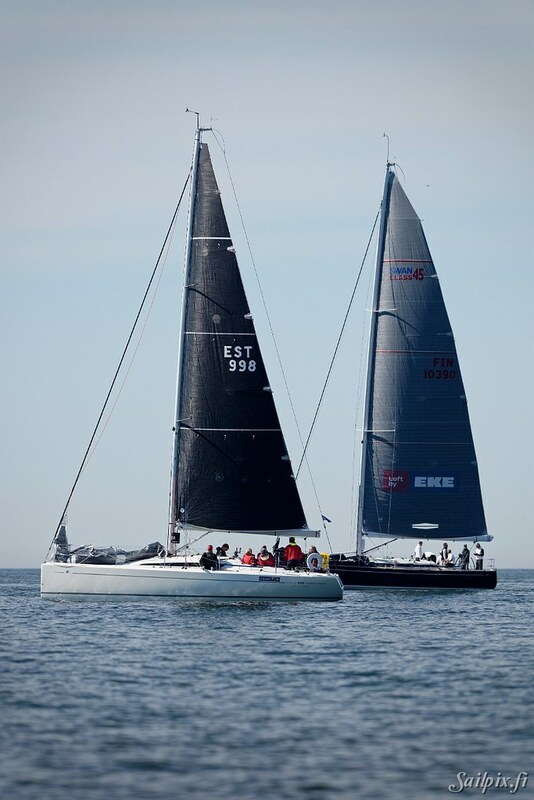 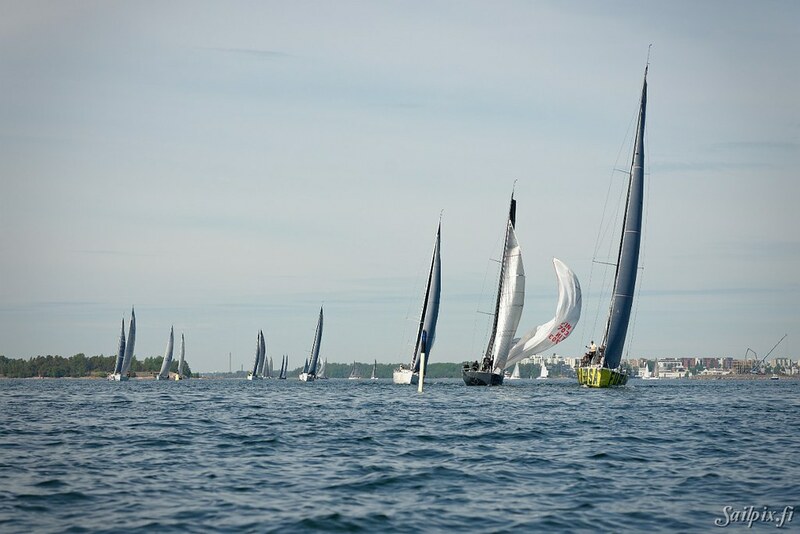 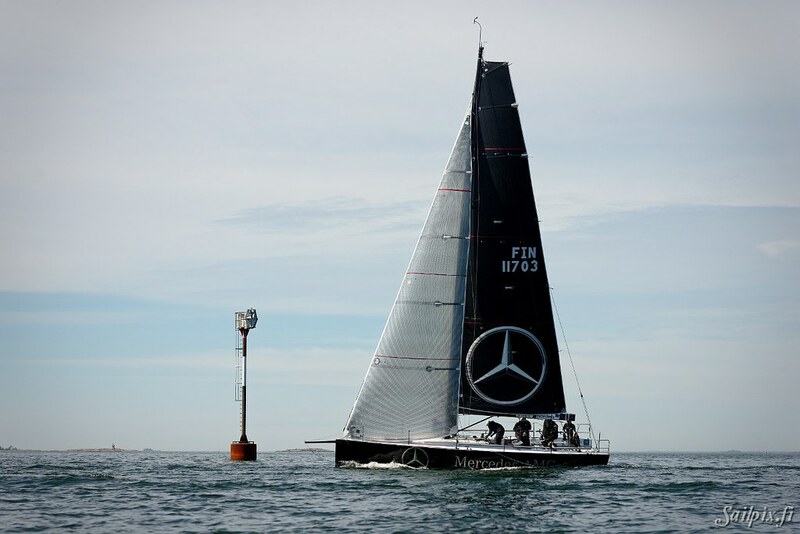 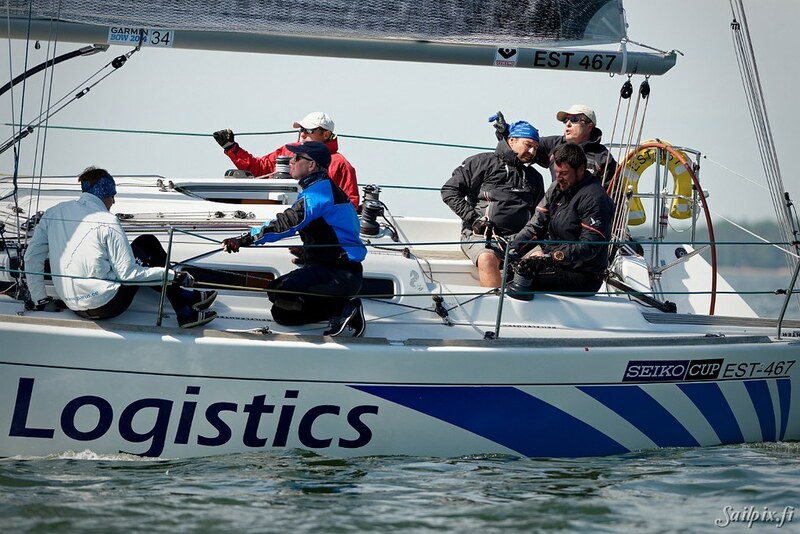 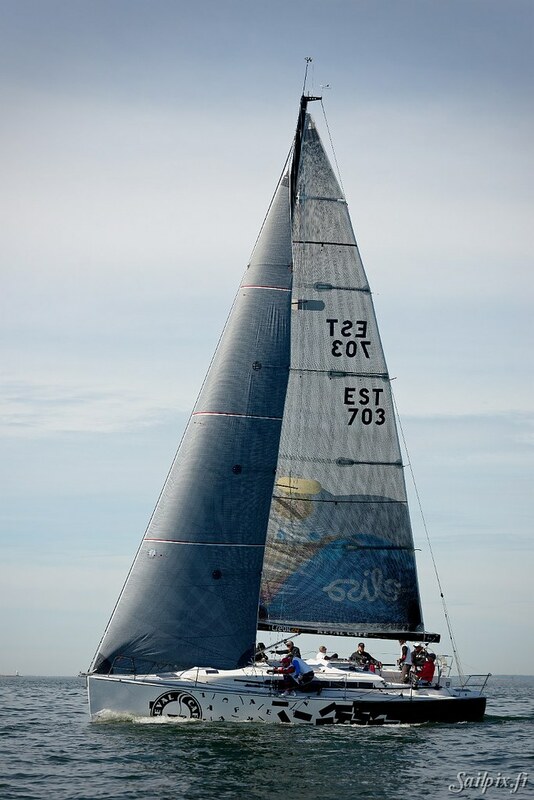 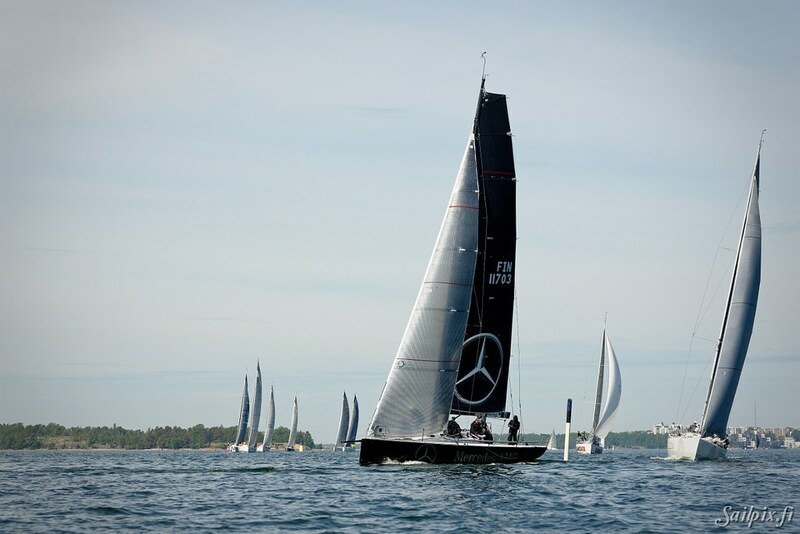 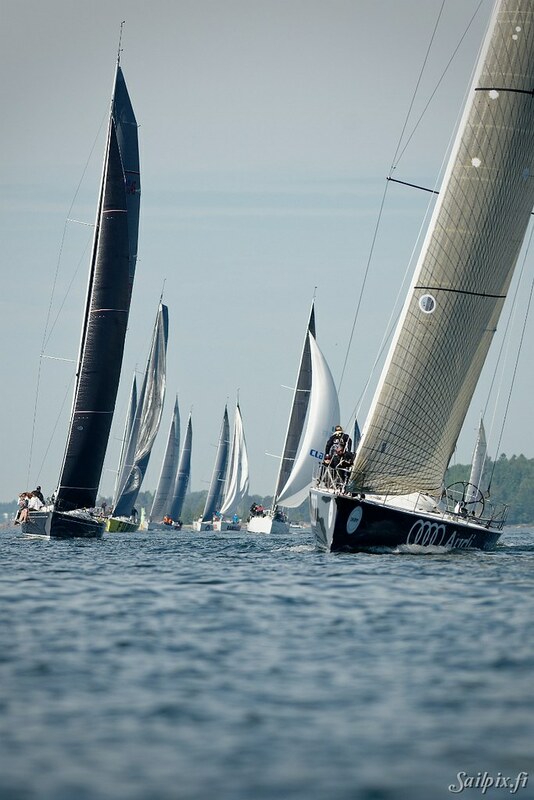 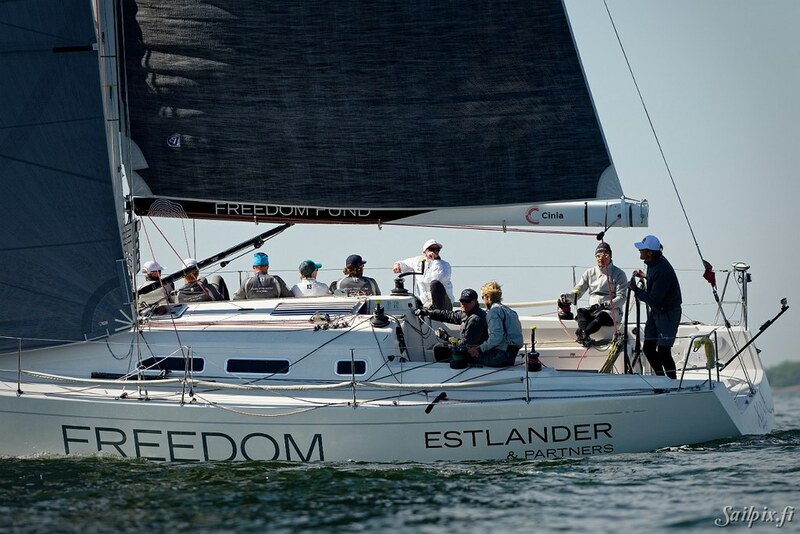 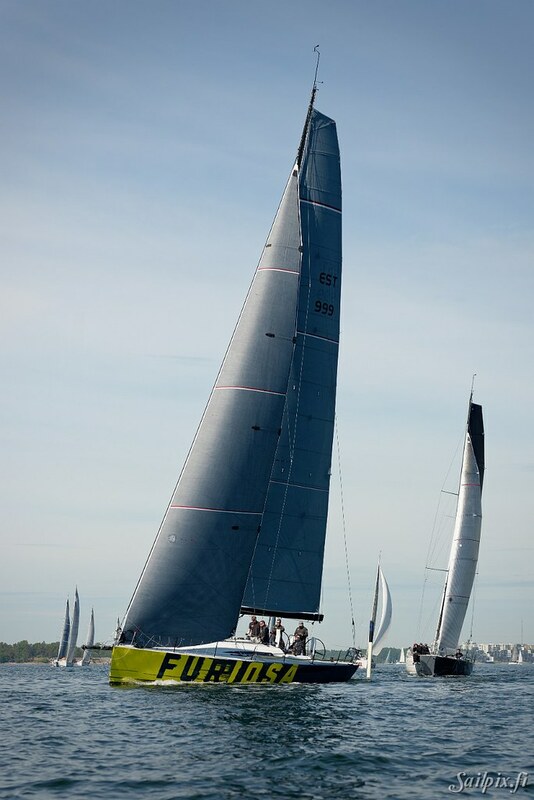 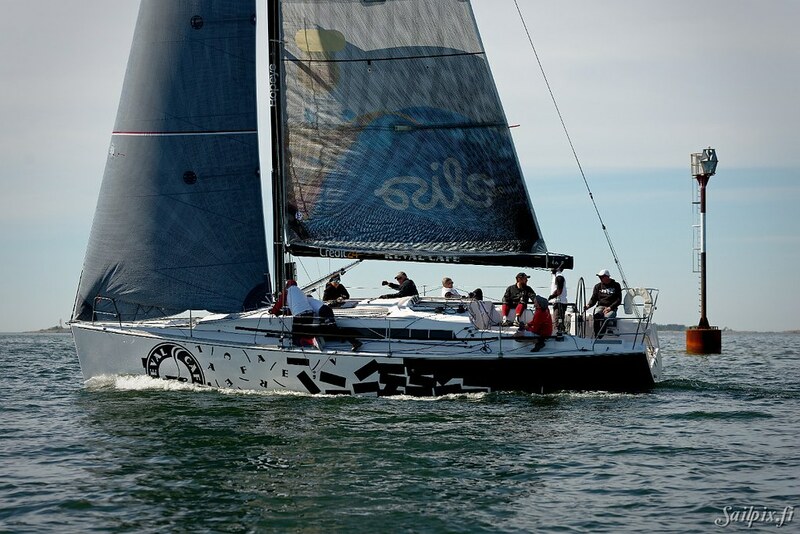 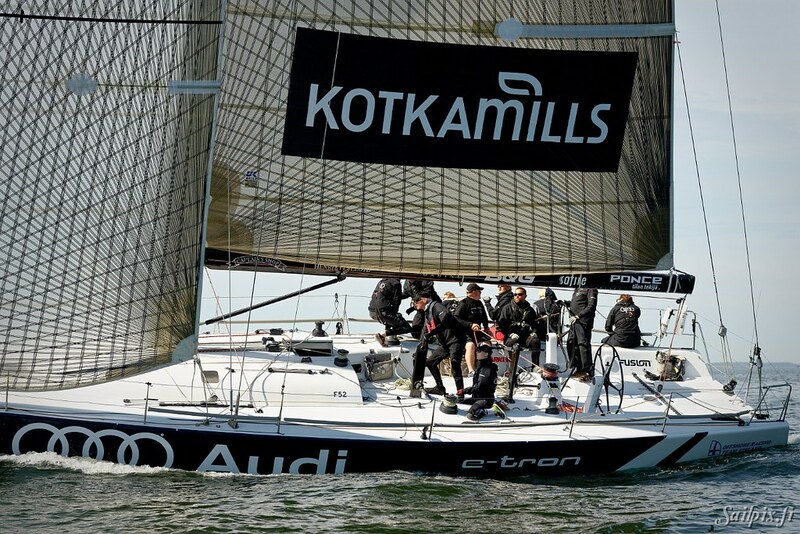 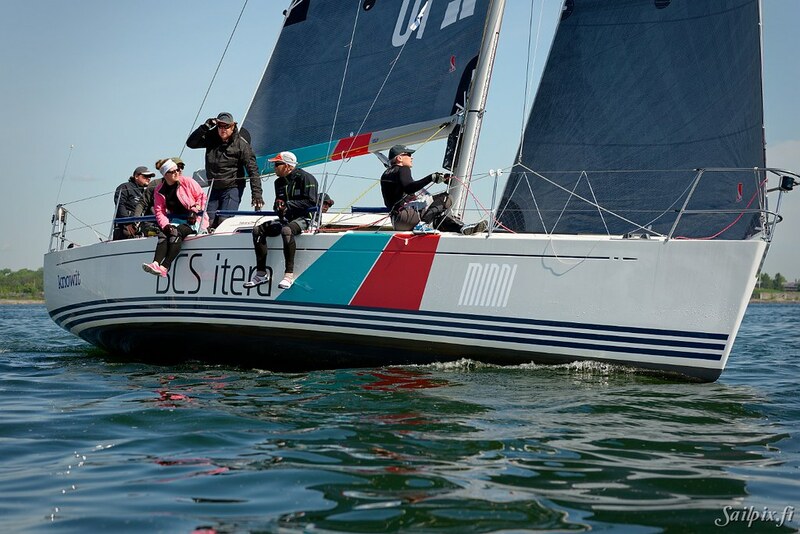 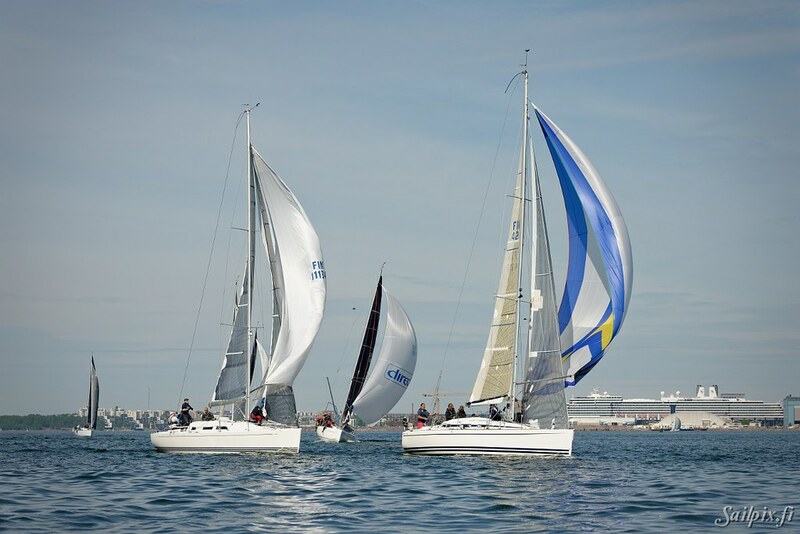 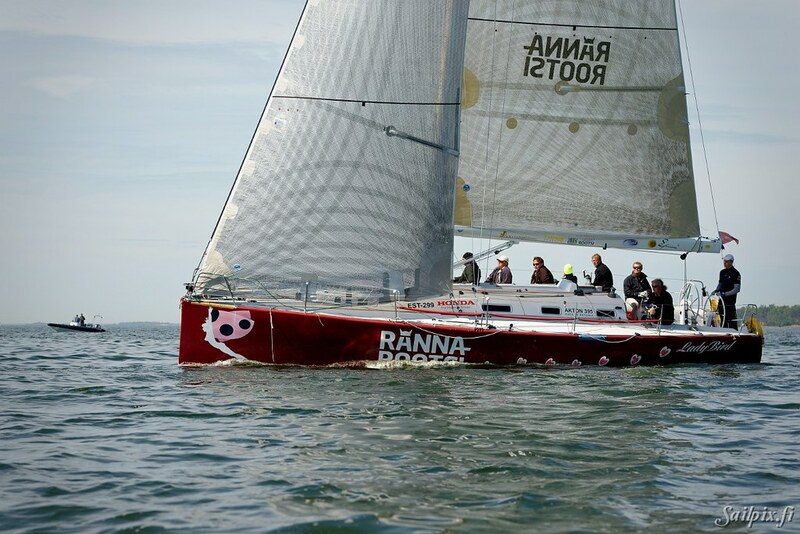 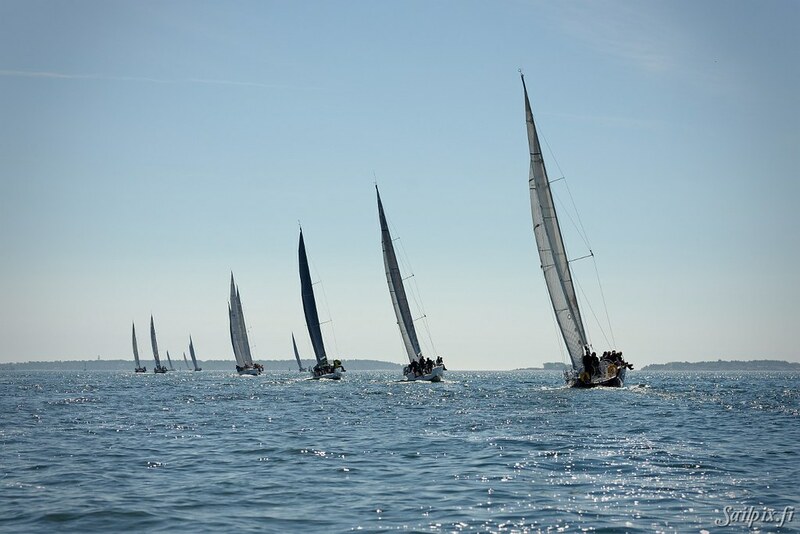 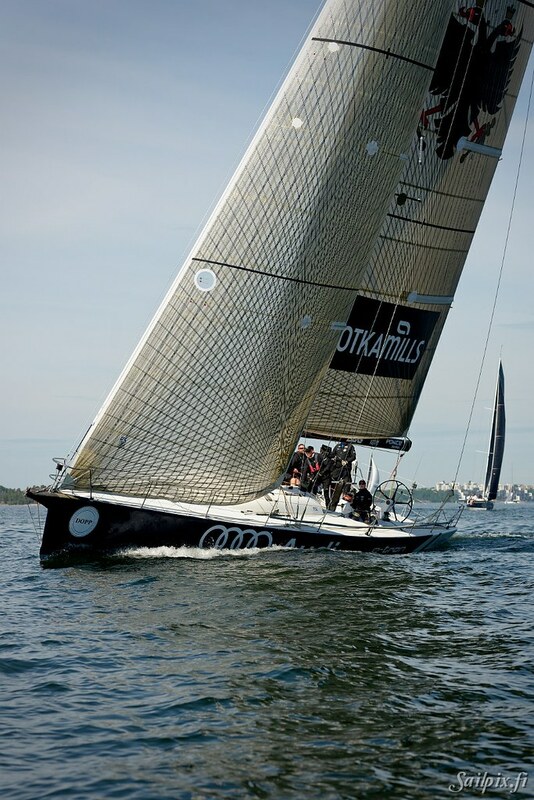 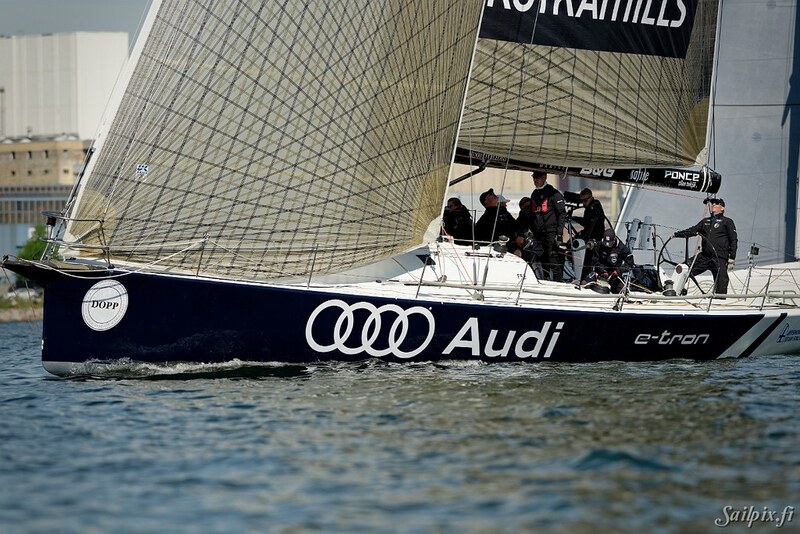 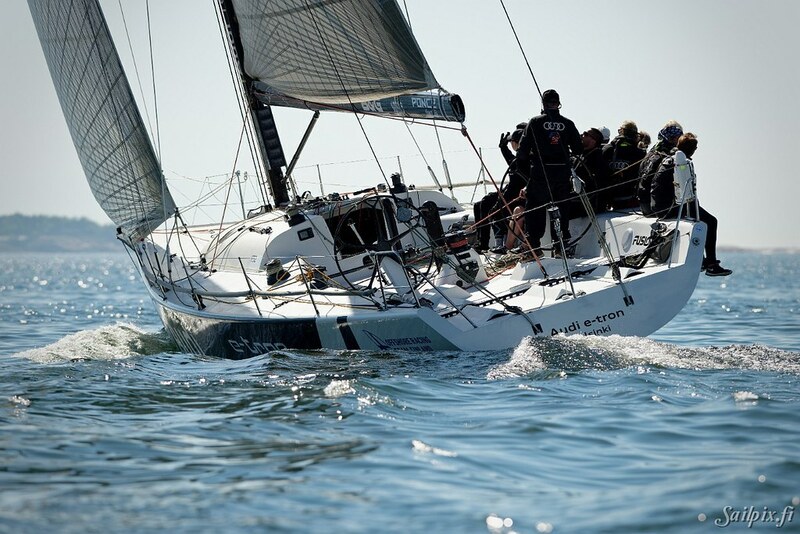 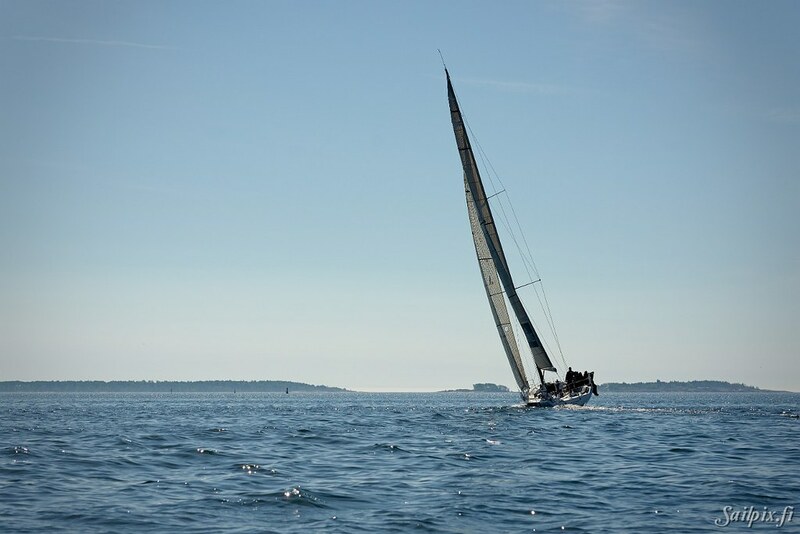 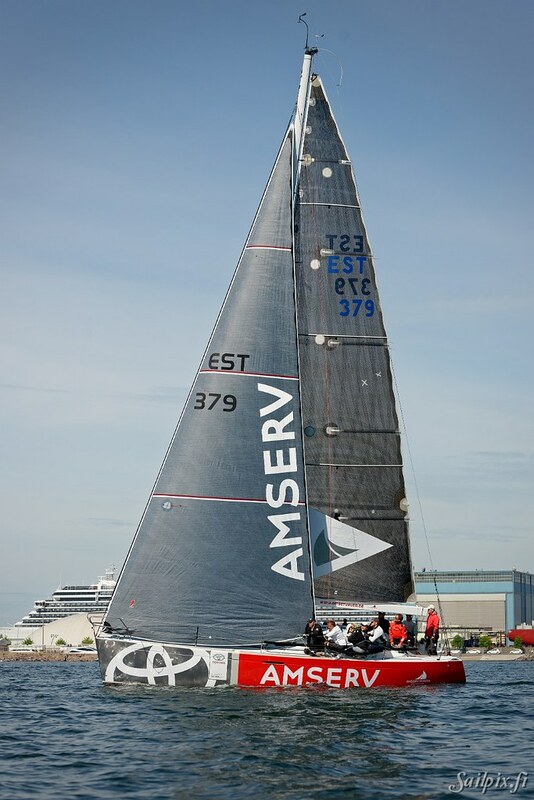 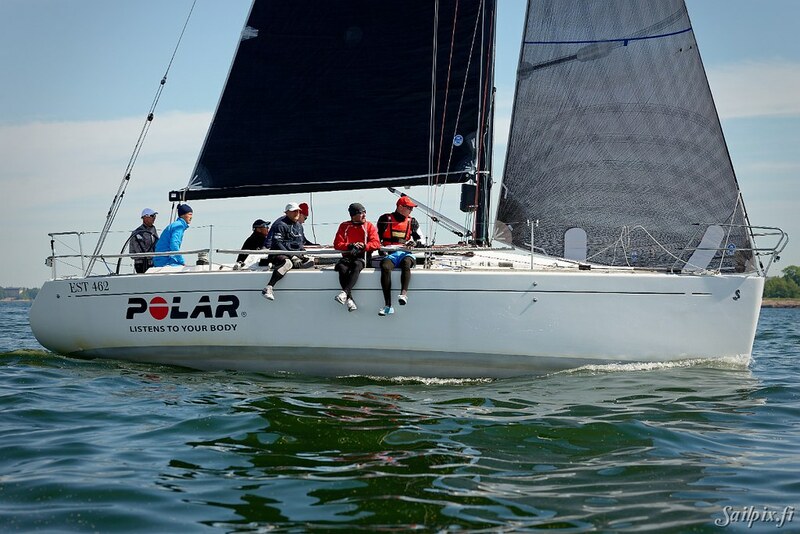 Photos (77) are from the first day whan the boats start for the long offshore course in bright sunshine and light wind.